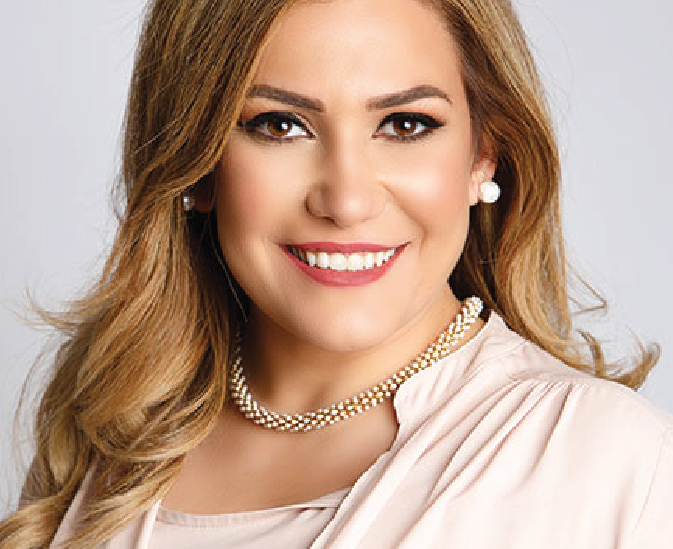 LANSING — Fadwa A. Hammoud, a resident of Dearborn, has been appointed as the state’s solicitor general by Michigan Attorney General Dana Nessel. She is the first Arab American and Muslim solicitor general in U.S. history. “I am proud of the seasoned veterans who have chosen to return to state government – and to those who have already committed their careers to public service,” Nessel said, announcing her administration’ s executive team on Jan. 15. Nessel has assigned Hammoud to take the lead on criminal cases related to the Flint water crisis. Hammoud served as lead attorney in the Wayne County Prosecutor’s Office, where she established the Business Protection Unit. Prior to her appointment as lead attorney, Hammoud prosecuted criminal enterprise, homicide, financial crime and identity theft. Her appointment received praise from Wayne County Prosecutor Kym L. Worthy, among others. Michigan Court of Appeals Judge Thomas Cameron also praised the move. Hammoud is a trustee and treasurer of the Dearborn Public Schools Board of Education and the Henry Ford College Board; a Rick Snyder appointee to the Commission on Middle Eastern American Affairs and sits on the legislative committee of the Hispanic/Latino, Asian Pacific American and Middle Eastern American Affairs Commissions. A graduate of Wayne State University Law School and the University of Michigan-Dearborn, Hammoud clerked for Judge George Steeh in the U.S. District Court for the Eastern District of Michigan and is a 2018 member of the Harvard Business School’s Young American Leaders Program. She is currently the vice president of the Arab American Political Action Committee (AAPAC). Former Flint emergency managers Darnell Earley and Gerald Ambrose, as well as Nick Lyon, the former director of the Michigan Department of Health and Human Services, and Dr. Eden Wells, Michigan’s former chief medical executive and now “advisory physician”, are among the defendants according to ABC-12 News in Flint. Todd Flood, who was appointed three years ago by then-Attorney General Bill Schuette as “special prosecutor”, will report to Hammoud.